Perfect timing for a spring delivery! Then enjoy your summer! 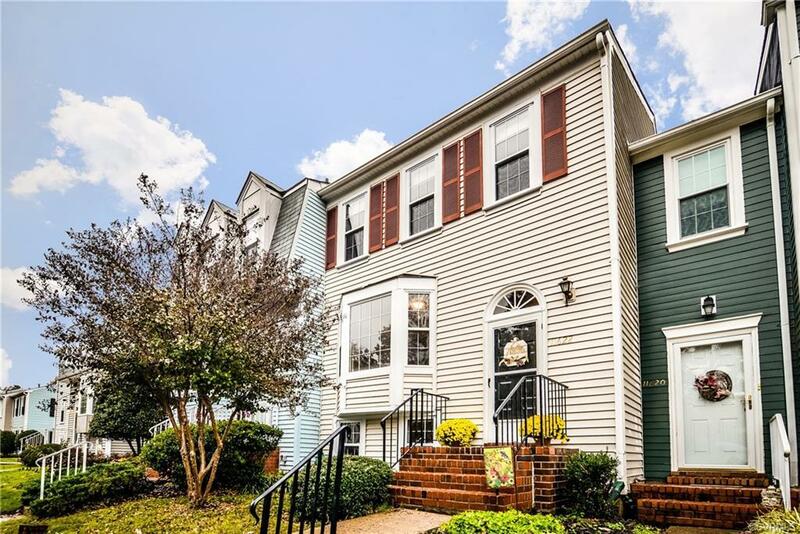 Natural Light embodies this adorable 3 level home from top to bottom! Ideal for you to enjoy the entire lower level as a private suite. 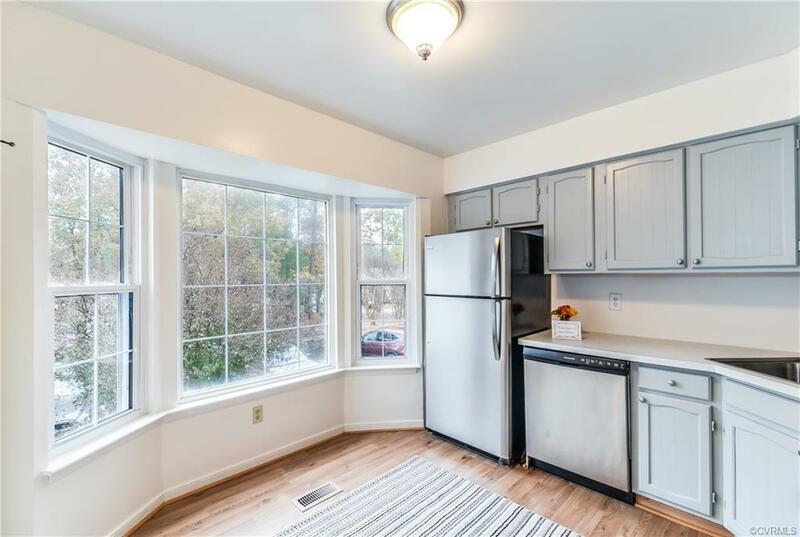 All new stainless steel appliances in kitchen, including a SS refrigerator with built-in Ice Maker. Washer & Dryer to convey as well. Additional bedrooms and full bath upstairs for guest and/or family. 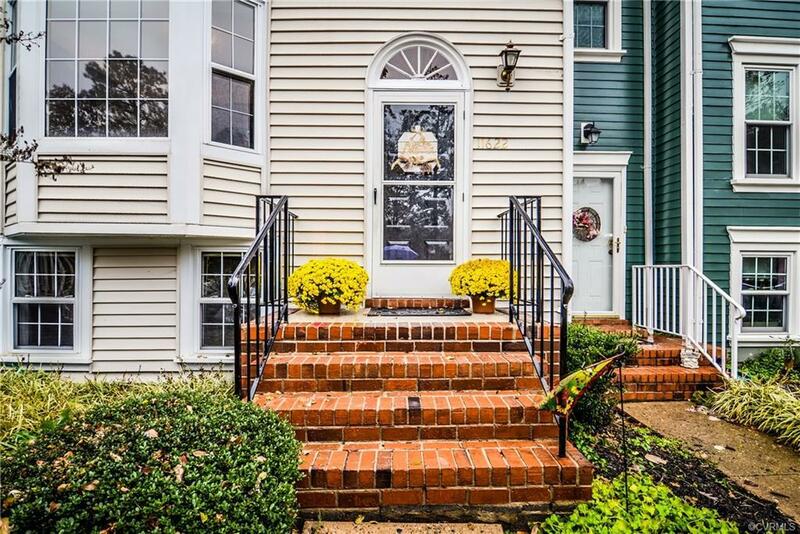 Whether spending time lounging on the back deck watching the birds, the sun rise & set, grilling out, or staying inside feeling the warmth of the cozy fireplace, this affordable West End home has been updated to create an inviting space for the right new owner. Conveniently located behind the Steward School, in sought after Sussex Wood. 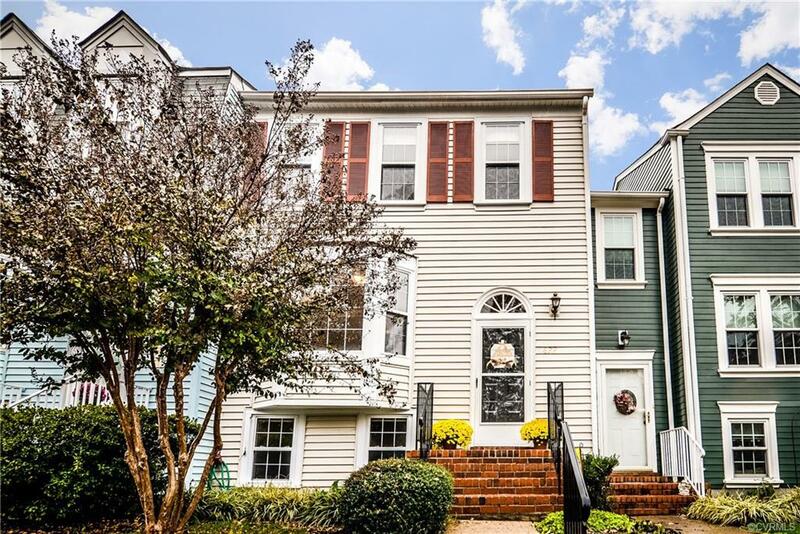 Minutes from shops, stores, the interstate, and Short Pump Town Center. All this needs now, is you!